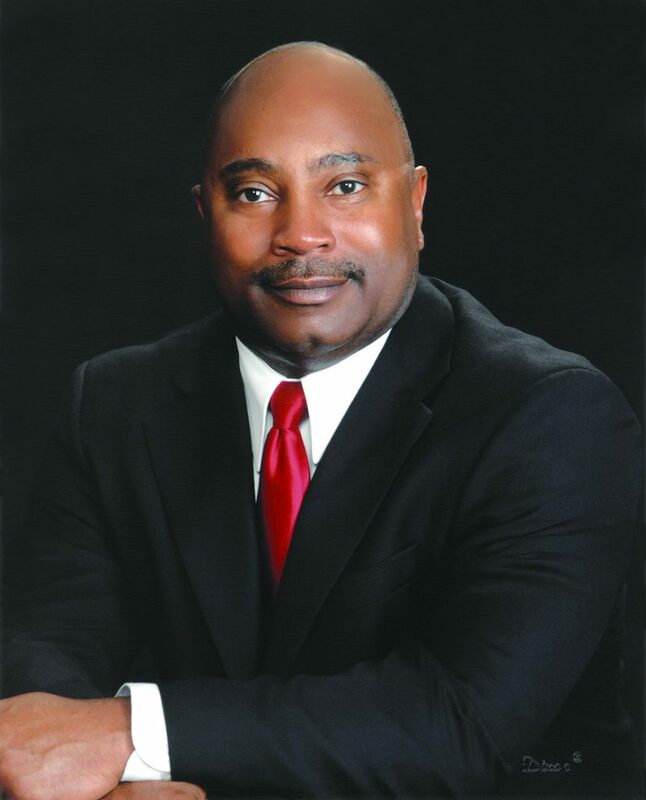 Kenneth Webb, Director of Student Services at Paris Junior College, has been named as the Chairman of the 2018 PJC Annual Fund. Webb is a 1983 graduate of PJC and returned to the campus immediately upon graduation from the University of Louisiana-Lafayette in 1988. His initial duties at the College was as Residence Hall Supervisor before being named the director of student services. He later earned his master’s degree from Texas A&M University-Commerce. Webb’s daughter, Karen, is married to Widlord Thomas. Son McKenzie Webb is a senior music major at the University of Texas at Arlington. He has one grandson, one-year-old Widlord David Thomas. The 2018 campaign marks the sixth year of the drive, which has been a tremendous success each of the past five years. The 2017 campaign raised $221,494. Since the inception of the Annual Fund, over $1.9 million has been gifted to Paris Junior College or the PJC Memorial Foundation. Webb received unprecedented dual honors this year from Phi Theta Kappa, the international two-year college honor society. In March, he was inducted into the PTK Texas Hall of Honor for College Administrators. Webb then was named a Distinguished College Administrator at PTK Catalyst 2018, the international annual PTK convention in Kansas City, Mo. Receiving both honors in the same year is rare. He currently serves on the Board of Directors of the Boys and Girls Club, Breakfast Optimist Club, and a deacon at Oak Hill Baptist Church, Arthur City. He has also been involved with the Children’s Advocacy Center, Love Civic Center Board, Lamar County Chamber of Commerce, Habitat for Humanity, CASA for Kids, and United Way of Lamar County. The PJC Annual Fund Campaign is kicking off with a mailer that should be in homes very soon. For more information on PJC’s Annual Fund Campaign, contact Bulls at dbulls@parisjc.edu or 903-782-0276.